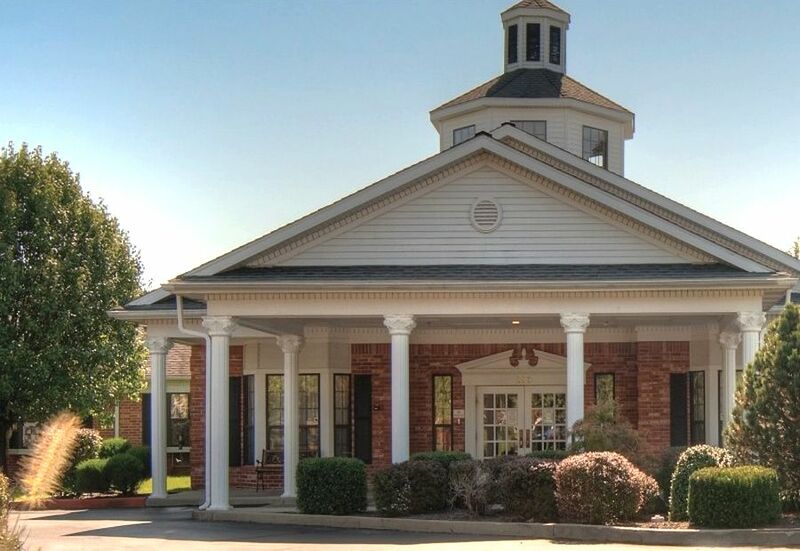 Situated along a picturesque bluff overlooking the Mississippi, Columbia Rehabilitation & Nursing Center is conveniently located to serve the southern Suburbs of St. Louis as well as the surrounding rural Illinois communities. 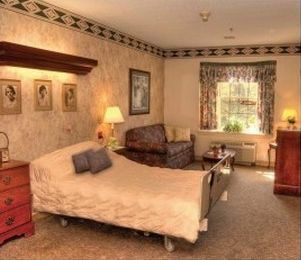 Columbia is well equipped for the non acute rehabilitation and 24-hour skilled nursing care provided by its professional staff. A charming, modern, colonial-styled facility, it offers a pleasant environment for resident dining, social and activity programs.